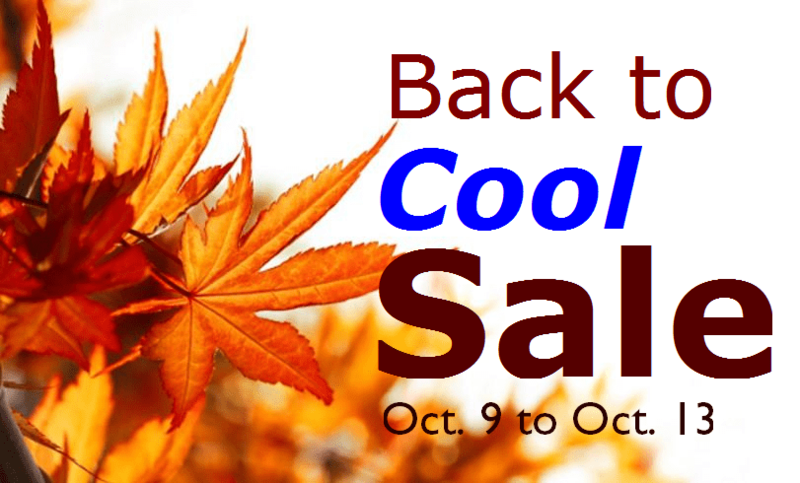 Save on new fall arrivals with our Back to Cool sale! Rake in the savings on our new fall arrivals. Leave the cold outside and come warm up with these hot deals! We’ve got your favorites, plus new brands to add to your wardrobe. Happening this weekend only. Starts Oct. 9 and ends Oct. 13.